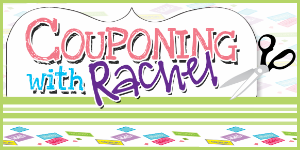 Are you looking for a little oasis for the entire family right here in Northeast Ohio? 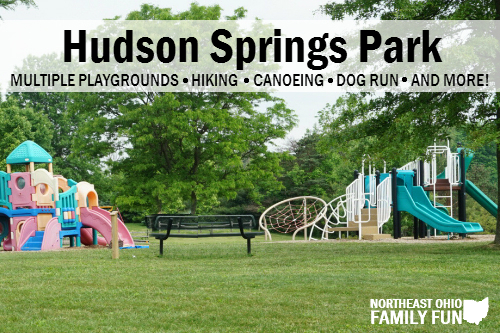 Hudson Springs Park has you covered! The park is sought out as the backdrop for professional family photos, nursery school graduations and birthday parties alike, based simply on the sheer beauty of the landscape. However, the park offers much more than just idyllic scenery. 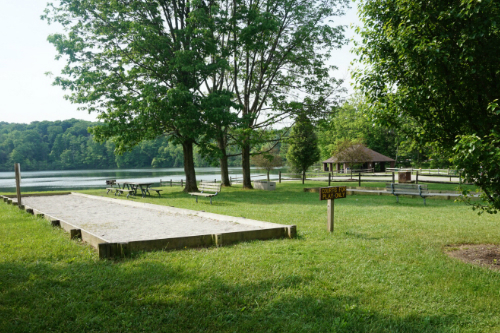 Whether you’re a teen hoping to find a disc golf course, a couple looking for a romantic hiking spot, a dog owner wanting to let your dog run free, a family eager to catch some fish or a rambunctious toddler wishing for the ultimate playground, this 260-acre park has something for everyone. 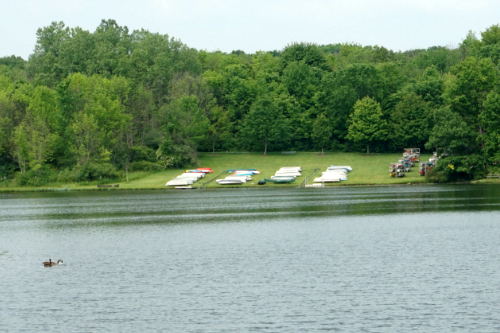 Hudson Springs offers ample parking space. The lot is big, which is great for loading and unloading strollers, fishing poles and pets. Right beside the parking lot is also a public bathroom. So you won’t need to be changing diapers out on park benches! There is also a water fountain to refill water bottles or dog bowls if needed. 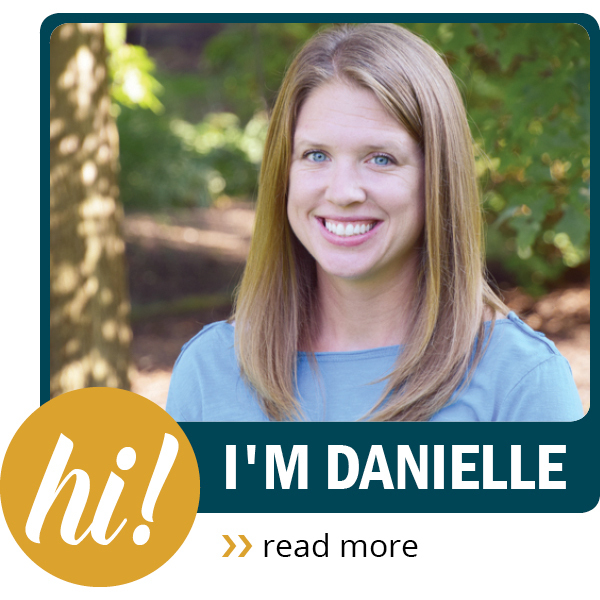 As a mother of a 20-month old son, I am constantly searching for a large space where we can run around without bothering too many people. 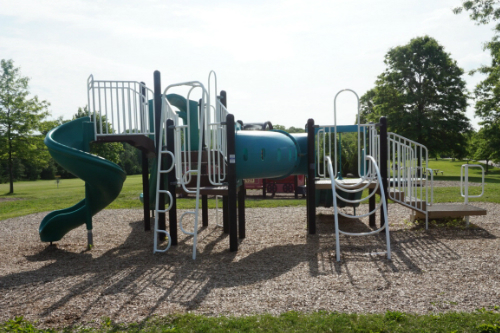 Many parks are pretty limited to only one play area, but Hudson Springs has several sets of equipment. It allows the bigger kids to play in one area, while the smaller ones can climb without fear of getting trampled over. The equipment is also very spaced out, which is nice for the inevitable mid-park meltdown. The wide variety of equipment is wonderful for keeping an entire group of children engaged. Some of our favorites include: the several sets of swings, a firetruck playground, a giant spider web and a children’s hedge maze. The two-mile trail is a great workout! Keep in mind, it is rough terrain, so pack a pair of closed-toed shoes and be prepared for some steep hills. A regular stroller might be a little difficult to maneuver. 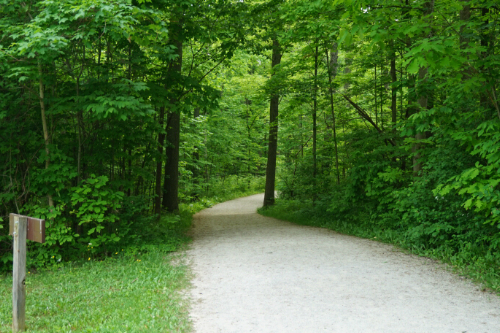 However, if you’re up for the challenge we have enjoyed several hikes with our stroller and toddler in tow. Bikers and runners appreciate the variety of the trail, and once you get about a half mile back it is completely shaded with tree coverage. The wooded area paints the perfect backdrop, with glimpses of the calm lake peeking through the tree-line on your stroll. No matter what activity you are enjoying at the park, the 50-acre lake is certainly the centerpiece. With geese and their ducklings waddling around the water’s edges, it’s hard not to find the lake utterly serene. The water offers fishing for a minimal fee, as well as canoeing and kayaking (check out the website for details). 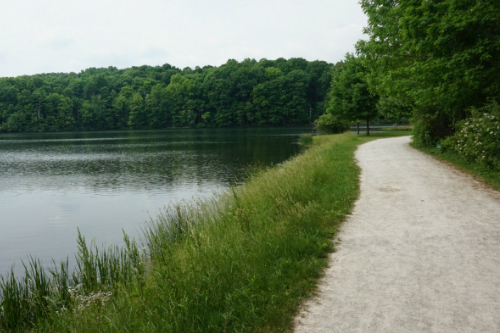 The hiking trail also circles the lake for a picturesque walk. 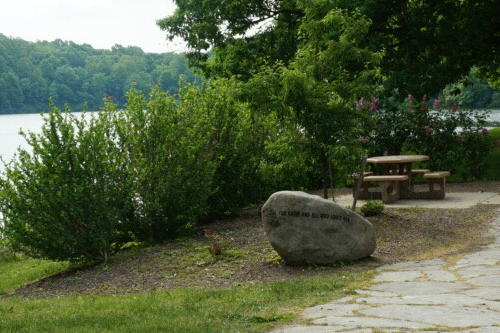 Pack a picnic and you can eat at one of the many picnic benches scattered throughout the park grounds and trail. There are three pavilions that offer an ideal spot for grilling out on one of the park’s grills, which would be great for a large family gathering or birthday party. There is a volleyball court, bocce ball spot and even an entire disc golf green for those looking to get out and play. The volleyball court and bocce ball are right by one of the main pavilions, which is fantastic for large groups grilling out. The disc golf course is one of the best I’ve seen. It is spread out throughout the park, and offers a real challenge to the participants. Hudson Springs Park is definitely pet friendly. I have never been to the park without seeing several dogs out for a walk. The signs indicate that all dogs must be on a leash and you must pick up after them. 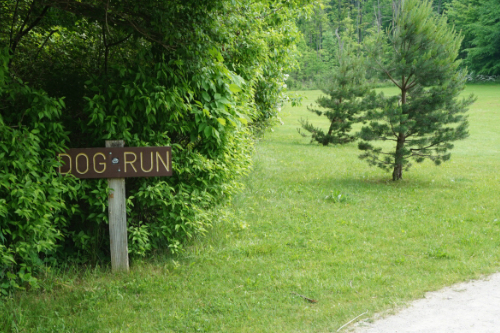 However, there is a “Dog Run” area for you to let the animals loose for some fun. Overall, I am impressed with Hudson Springs Park every single time we visit. If it wasn’t for a small view of the highway through the trees you might just forget where you actually are for a moment. A few tips: pack sunscreen, bring your own food, wear comfortable clothing; including appropriate walking shoes and be open to all kinds of fun!